Whether you are follower of Rugby Union or Rugby League, and perhaps even both, you are certainly in the right place! The two forms of the game have grown enormously in recent years, with many bookmakers now offering a range of markets surrounding matches. For those looking to wager upon their favourite teams, our rugby betting tips page is perfect for you. 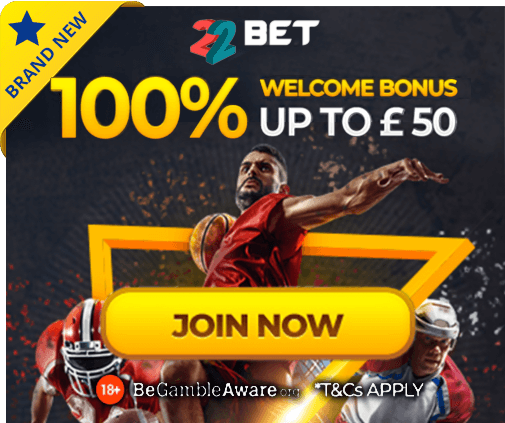 Here, you will find tips on a wide variety of upcoming matches, whether it be from the English Aviva Premiership, Six Nations Internationals or Super Rugby from the Southern Hemisphere. We provide everything you need, meaning that you can concentrate on beating the bookies with a bet on the rugby. Check out our latest offerings today, and you could be set for some big profits!